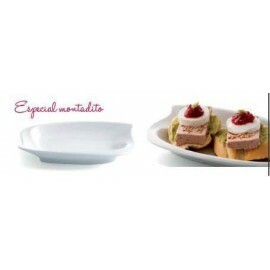 COMPLEMENTOS VARIOS Hay 38 productos. 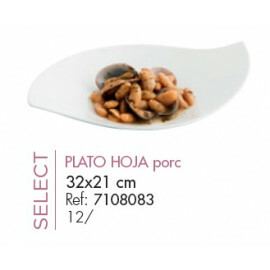 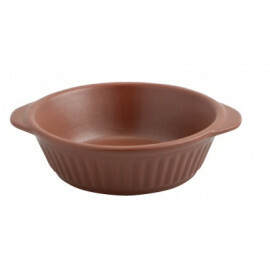 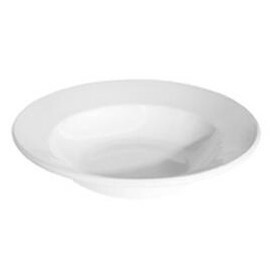 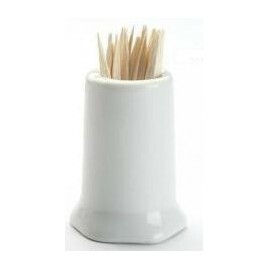 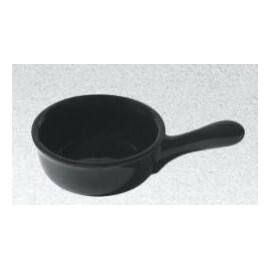 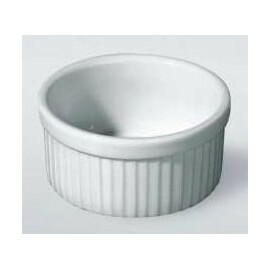 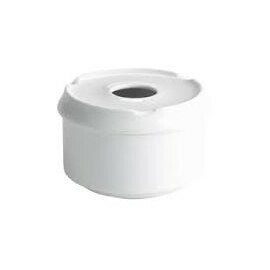 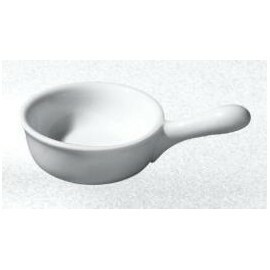 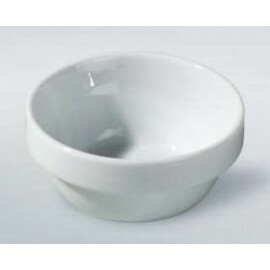 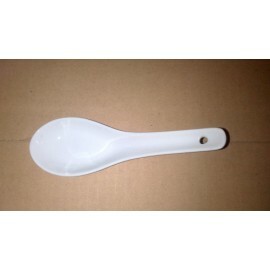 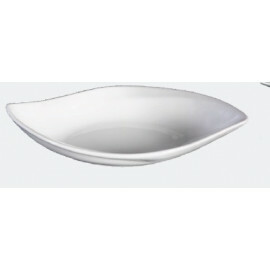 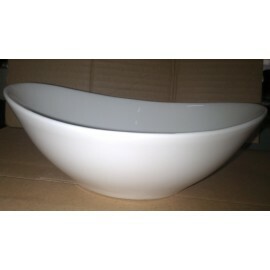 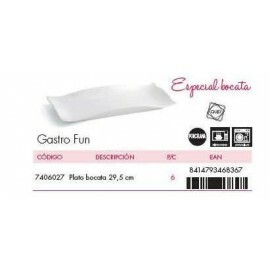 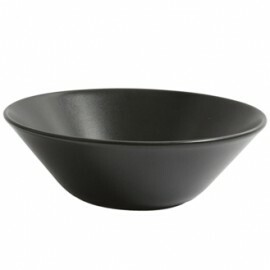 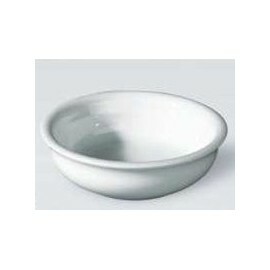 CAZUELA MINI GRES ARAM 12 CM. 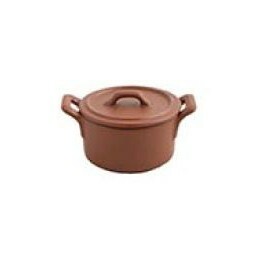 CAZUELA MINI GRES ARAM 12 CM.